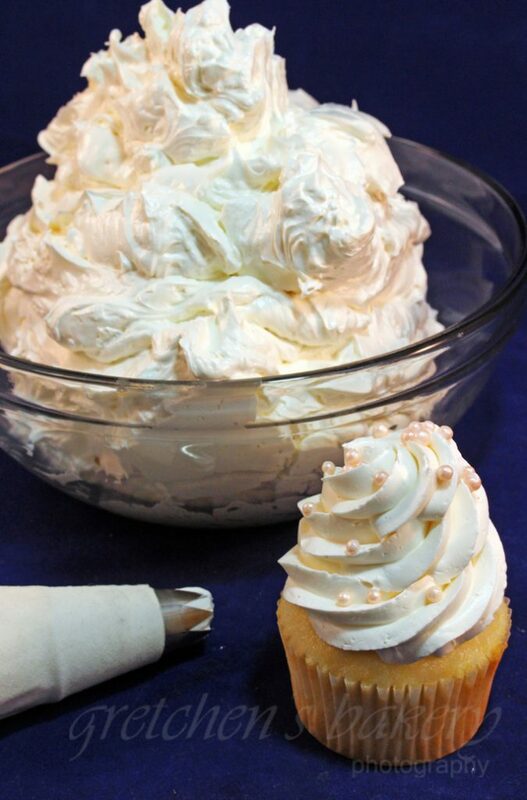 First there is my famous Swiss Meringue Buttercream which is the recipe that literally put me on the youtube map. When I started making videos over 6 years ago this recipe hit like none other and it is still one of my top ranking videos. Now I have the vegan version of that same recipe made with magical aquafaba, the water from a can of chickpeas! I like the addition of powdered sugar as it adds more sweetness to what could otherwise be a very buttery blend as well as stabilization for piping and decorating your cakes. For the most part this recipe is the #1 winner for the majority but some have said they think it is too sweet so to omit that confectioner’s sugar would be the solution there. Others have actually said it is not sweet enough! So here is a perfect example of how taste and the question “does it taste good?” is subjective since “good” is a unique experience to each and every person. What’s good to me, may not be good to you, but I think this recipe speaks for itself in the hundreds of thousands of shares and likes it has gotten over the years. The recipe is versatile enough to allow you to adjust the amount of sugar or omit it altogether. Additionally some people are against using shortening in their buttercream and I totally get that. You can of course use all vegan butter in place of the shortening but be aware that hi ratio shortening gives stability and strength to the recipe and will also allow it to keep it’s integrity much longer in hotter climates than straight up all butter recipes. I think that is because those people have never had real deal buttercream before. 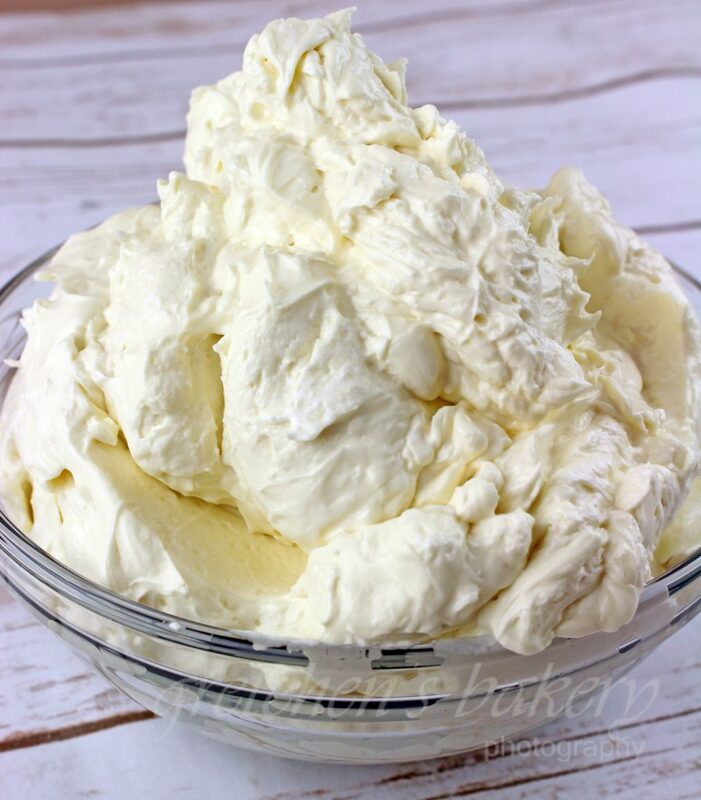 Most people are used to grocery store buttercream or even old fashioned bakery style buttercream; so when they taste a classically prepares buttercream recipe made with real butter, they are just not used to it. That same phenomenon occurs when eating a scratch made cake for the first time, as most people have been raised on box mixes, when they taste a classic genoise or a sponge cake they are just not ready for it. I hate to say it but this is the lazy man’s recipe. It is so easy to mix but the quality is not compromised by it’s ease of preparation. 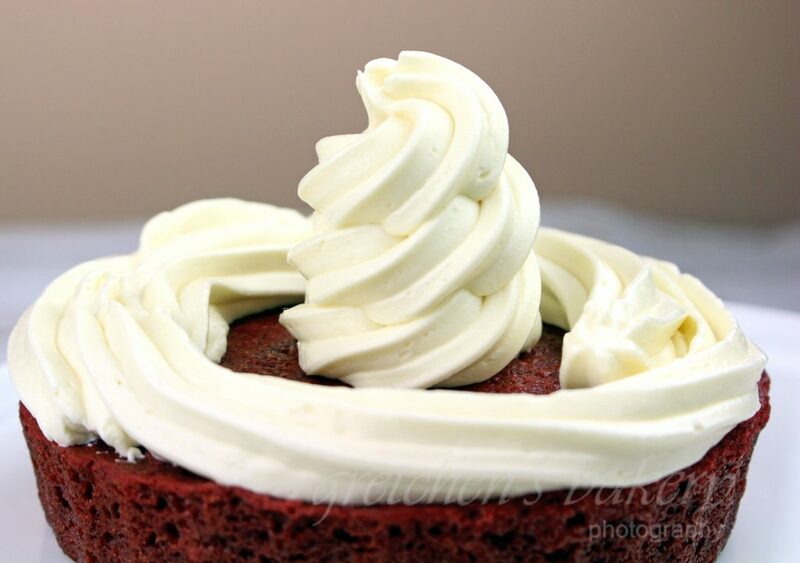 Many people love it because it is the closest to my bakery buttercream recipe that was used on the cupcakes and most kids cakes. That right there will indicate it’s higher level of sweetness which many who are not used to the Swiss Buttercream or Italian versions will love the most. It is light and fluffy and a dream to work with. It takes on gel paste colors better than any recipe, but most of all it is the most stable. 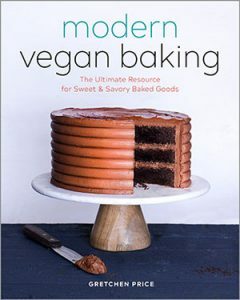 Again I use shortening in all my buttercream recipes and for those who do not you can simply substitute in more vegan butter for the shortening amount (just remember vegan butter is essentially just shortening by another name). 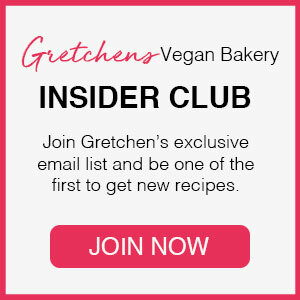 Finally a new buttercream recipe for those who are sensitive to chickpeas! 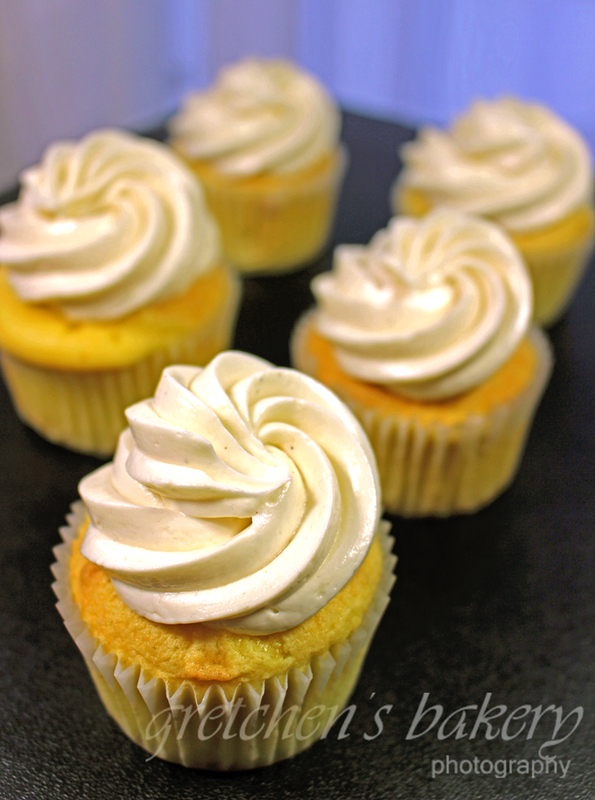 They say most inventions are born out of a necessity and this flax swiss meringue buttercream is a perfect example! As you may already know, flax seeds when soaked in water create a goopy, gluey substance called mucilage. It’s the same goopy, gooey stuff that binds our recipes when we use flax meal as an egg replacer in cakes and cookies. So by boiling the whole flax seeds in water and then reducing the liquid it will whip up to a meringue just like our good buddy aquafaba! Let’s call this one, AquaFlaxa! It is really smooth, super stable (I think a bit more than the aquafaba?) but very similar to aquafaba made with chickpeas. 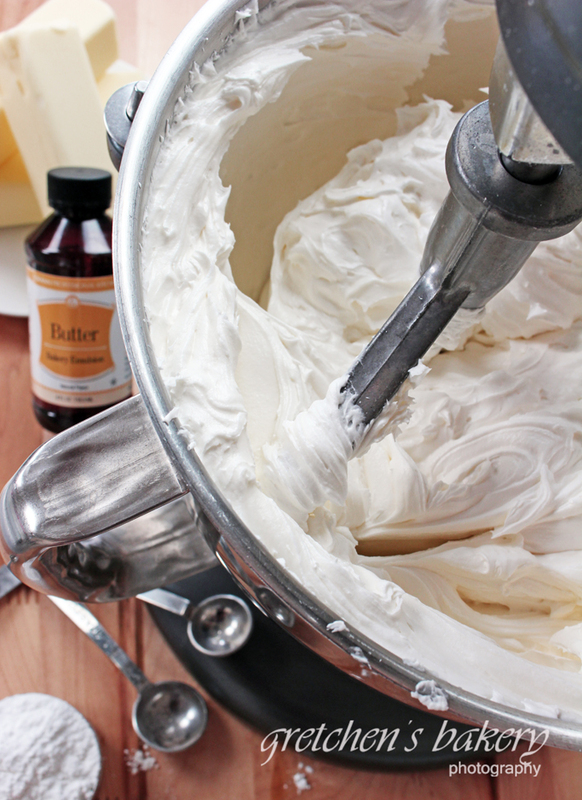 This is probably the silkiest, smoothest buttercream recipe I have and I will say it is THE MOST stable of all of them! Really stiff meringue made by boiling sugar syrup and slowly pouring it into the whipping aquafaba is going to make all the difference in the world! can u pls tell me the brand name of shortening that u use for making buttercream and one more query can i use regular butter and shortening . (i m not vegan ) only dont use eggs in my baking. A hi ratio shortening is best, however since Sweetex changed its formula many people are NOT HAPPY. Hi Gretchen, have you tried using aquaflexa in your italian meringue buttercream recipe and if yes, was it more stable than the aquafaba version of the italian buttercream? Also, do you think adding agar to aquaflexa would further strengthen it?Thanks!